The easiest way to get to us is on Hwy 404 North from Toronto. Exit at Davis Drive (Hwy 9) and turn left. Turn right on Harry Walker Parkway. Journey’s End is the first right and our office is at the end of the street. If you are coming from Hwy 400 take the Hwy 9 exit and head east through Newmarket. Harry Walker Parkway is just past Leslie. Sign up here to receive updated information on products, upcoming events and promotions! NOTE: We do not have a store, but you may purchase or pick up orders at our office. Please call ahead to ensure someone will be available to assist you. If you have not paid for your order online, please note we take cash or credit only. At this point, you will be able to select which shipping method you would prefer. Do you have other ordering options if I do not wish to order online? You may call our office at 905-235-4308 to place an order using a credit card. You may send a cheque or money order to our office with your order. Please call or e-mail first so we can calculate tax and shipping for you. You may download our order form (link here) and fax it to 905-235-4306 or e-mail info@havingfunyet.ca. We will need credit card info to process the order. We do not keep credit card information on file. All credit card information will be destroyed after the sale is complete. We use a third party shipper that offers great rates from Fed Ex, Purolator, Canpar and UPS. You can choose the option that best suits you. We get the orders out within a day or two of the order being placed. During the holiday period, it may be 2 or 3 days, but we do work hard to ensure the order goes out quickly. Once the package has shipped, timing depends on where you are in Canada. The Fed Ex website has a ship guide that you may find helpful. We are in Newmarket, just north of Toronto. We have found shipments to Southern Ontario are usually next day; Vancouver may be 4 or 5 business days. Allow a few more days for Newfoundland or the Territories. I want to ship to a Canadian address, but have a foreign credit card. Can I use the card on your website? Our website will not allow you to enter a billing address outside of Canada, but we can process a foreign credit card from our office. Please call us at 905-235-4308 to process your order. Depending on where you are located in Canada the package can take between 2-10 business days. If you have not received your package, please contact us and we will be happy to assist with locating the package. Why are some NHL teams designed differently? Stiga recently changed their design and are gradually changing each of the teams to the new design. 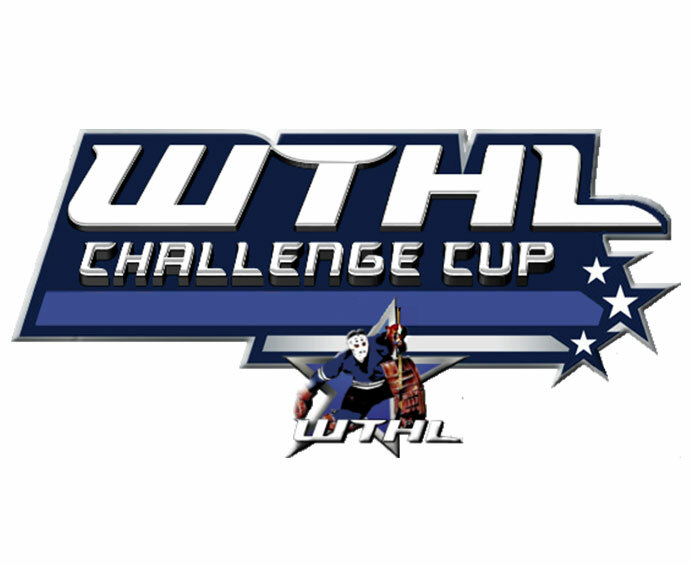 The differences are: the goalie in the new design is slightly larger, the stick is positioned more to the front of the player and the player’s elbow is higher. Both types of players will work just fine on your game. We have heard from avid players and some prefer the old, some prefer the new. We will only have one style available for each team, but we will list whether the style is ‘new design’ or ‘old design’ so you will know what you are ordering. Can I get NHL teams in both home and away jerseys? Stiga decides which jersey they are going to produce with each run they manufacture. We do not know what colour the jersey will be in until our stock arrives to our warehouse. If we receive a new colour, we will list both colours on our website as long as we have stock for both. How do I change the rods on the game? 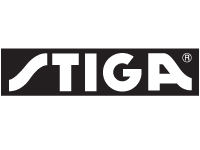 Stiga has put together a YouTube video demonstrating how to change your rods. Check it out! Is there a countdown video for Table Hockey Tournaments? Yes! This video can be found at Stiga’s YouTube page. What are the maximum weights for the snow racers? Can you use the Snow Kicks on hills? The Stiga Snow Kick is designed for use on sidewalks or relatively flat areas, in much the same way as a scooter. The STX or Cross Snow Kicks can be used for small slopes. The new Snow Kick Free is designed specifically for use on hills. I'm having difficulty assembling my product. Are there instruction videos I can view for help? 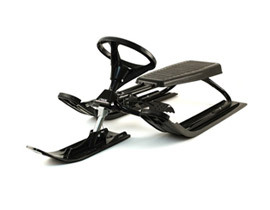 Here are videos for assembling the Snowracer, STX Snow Kick and the Snow Rider. If we have not answered your question here, please feel free to contact us. 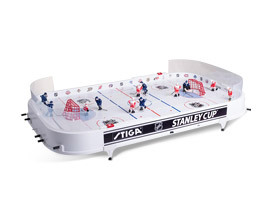 Even though Stiga Table Hockey Games are solidly built, some like to play the game a little harder than others. Here is a fun project which can add durability to your game. 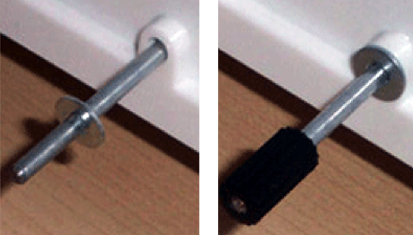 An easy and cheap way to protect the hole area from the wear of the rods is to glue small washers around the holes. I would recommend a #8 washer. You will need to pull off the rubber knob at the end of the rod to slip on the washer. Make sure to use glue that can bond metal to plastic. And be careful not to get any glue on the rod itself. Once applied, the washers can provide added protection. Of course your game will last just fine without the washers. This is simply a fun project for enthusiasts. Potato Flour Spread a thin layer of potato flour over the ice surface, sweeping it around with a soft brush. Then vacuum up the remains. Potato flour is as slippery as ice so make sure you also vacuum it up from the floor if any spills. Potato flour is available at most health-food stores. Wax An evenly applied coat of wax on the ice surface will make the game play faster. Don’t forget to buff well. You can choose floor wax, furniture wax or car wax but make sure it doesn’t contain any abrasives which may scratch the ice surface. We use Butcher’s Wax and it works great. Lubricating Sprays Many players have used spray lubricants such as Endust or furniture polish. You can also use silicone spray lubricant or Amourall. Using these sprays can get a bit messy, so you will want to wipe up the excess carefully and perhaps spray over newspaper or outdoors. It’s a good idea to remove the goals and players off the ice before applying. And don’t forget to treat the puck also! It can be frustrating when you score a goal and then the puck does an about face! A clever way to prevent the puck from popping out of the goal is to hang small metal chains from the crossbar. Now you get a cool jingling sound when you score and the puck stays put in the goal. During a furious battle, you and your opponent have put a little extra muscle into the game and now it is moving all over the table. A simple way to keep the game still on the table is to purchase plastic suction cups and attach to the table legs. Rubber mats can also prevent game movement. Playing your Stiga game on the rug with your kids can be fun and intimate! But it can also be uncomfortable. Playing the game on a table at chest height is the ideal positioning for playing table hockey. It will save strain on your back and will also give you a better overview of the game. You should position your chair back far enough that the rods just touch your stomach when they are fully extended out. Sitting too close will hamper your ability to properly manuver the rods. Proper positioning will allow you to play the game to your fullest and can be the difference between winning and losing. If you change your mind about your purchase within the first 30 days, just return the unopened merchandise (Postage Paid) and your money for the product will be refunded. We cannot refund the original shipping cost. We provide replacements for any damaged or defective parts at no charge within 30 days after purchase.